Responsibility – Instill self-confidence and personal responsibility in leaders by guiding them to explore their personal values and develop a sense of purpose. Service – Encourage leaders to volunteer their time to bring about positive change in their communities and schools. Inclusiveness – Provide leaders with opportunities to engage with individuals who have diverse backgrounds, perspectives and experiences in order to explore ideas and build skills that are essential for success in our communities and in a globally-connected world. Decision Making – Foster a positive, unbiased setting where leaders can practice forming opinions, making decisions, and engaging in open-minded analysis and discussion of the issues and challenges facing today’s world. 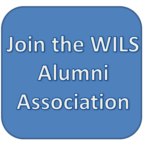 Upon completion of the three-day seminar, participants are invited to join the WILS Alumni Association. Through the Alumni Association, they are able to continue on a path that fosters the growth and development of their leadership skills, volunteerism, and community involvement to become successful, responsible contributors to society. 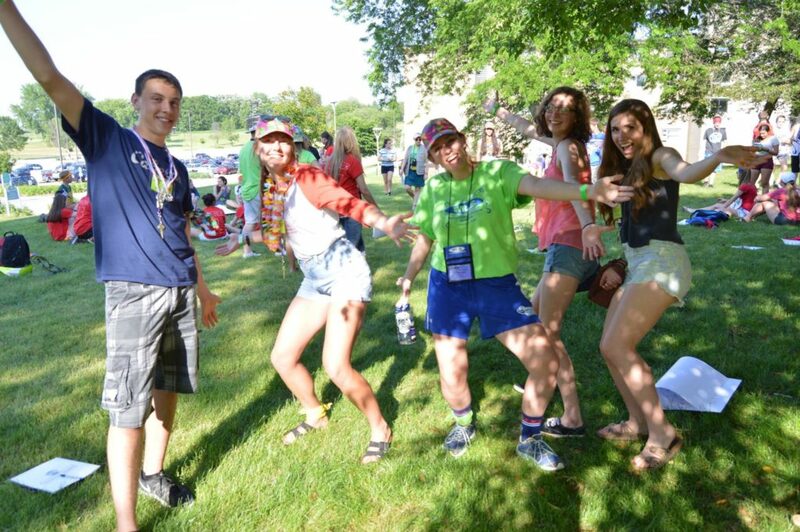 Our alumni participate in leadership retreats throughout the year, perform volunteer service, interact with community leaders, and develop relationships with other ambitious individuals. As an organization WILS volunteers over 1,300 hours in our communities each year. Check out our 2018 seminar recap video here. Congratulations to our 2018 WILS Alumni Scholarship recipients – Ian Bould, Bella Buscemi and Sara Pabich! WILS is involved with a number of programs that allow you to support WILS with donations through purchases you are already making –there are no extra items to purchase and no cost to you! Let the money you are already spending work for you to sponsor more young leaders to attend WILS. 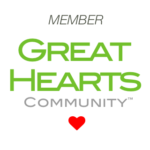 Visit our Donate page for more information on the various programs!